With the first rays of sunshine comes the spring feeling. 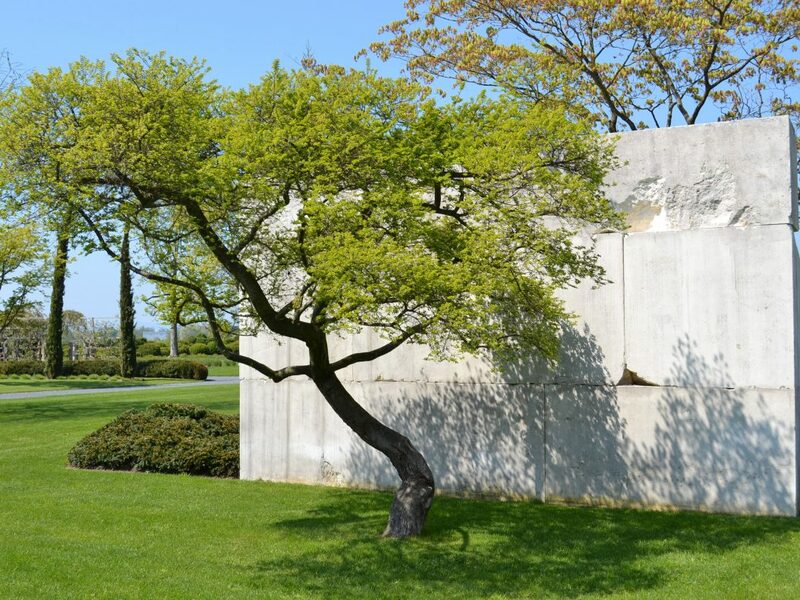 New trees arrived in March, giving the museum and park a special aura. 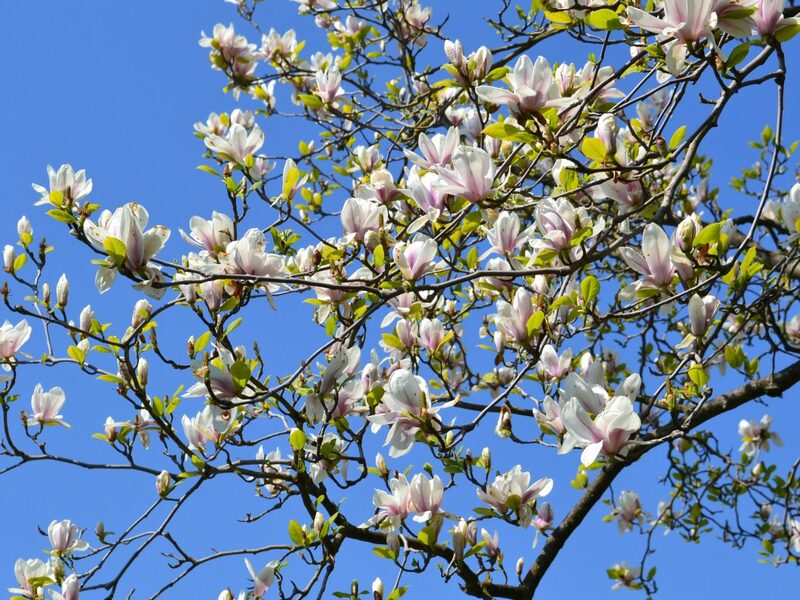 From blossoming Magnolia to Japanese cherry trees, its definitely worth a visit. For more information about the Tree Museum follow this link.